« How will you vote? After putting it off for almost a year, I finally broke down and got four new tires for my car. But only after being a doofus and giving the shop the wrong size. 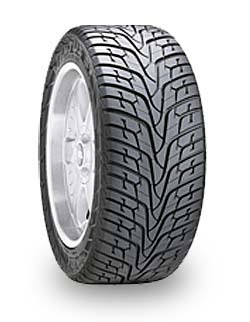 I’d kept forgetting to look at my actual tires to find the measurement, so instead I checked online. And found the wrong size. Oy vey. The shop was able to get me similarly-priced tires, but I felt like a moron. Instead of Bridgestones, I got Hankooks. My first non-American tires. Anyway, ran me $500. It was actually $530, but the magic of cash payment knocked off 30 bucks. Better than nothing. Unfortunately, now that’s $500 less for the wedding fund!